Eureka! 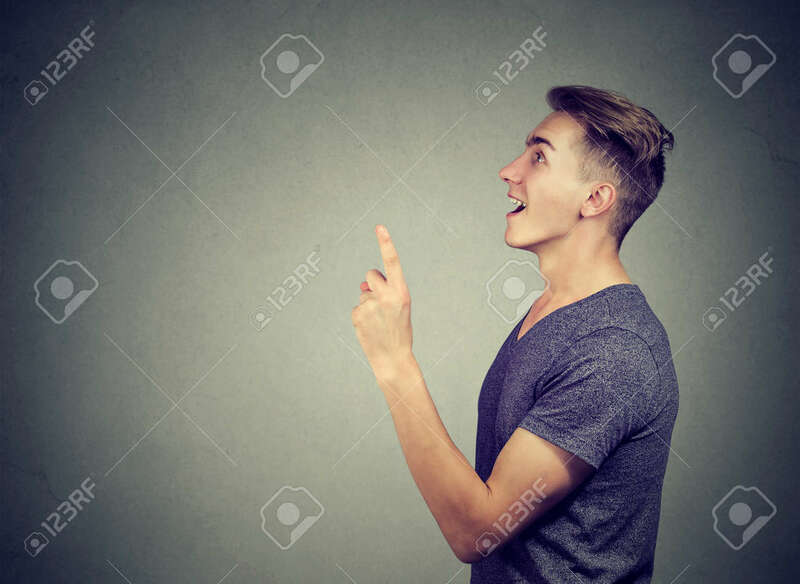 Young Man Wearing Casual Denim Shirt Gesturing The Idea With One Finger Up Isolated On Gray Background Lizenzfreie Fotos, Bilder Und Stock Fotografie. Image 91098045.